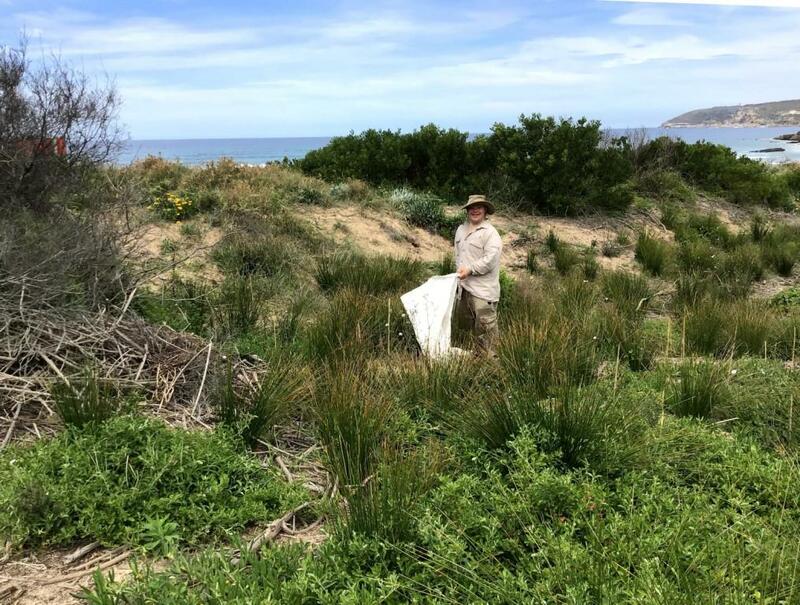 Northside Enterprise Inc. recently received a grant from Landcare Australia for their Bushlink teams to contribute to the ongoing management by Northern Beaches Council of Freshwater and Dee Why Dunes through regular bush regeneration and litter collection in and around the dunes. The $15,000 awarded to complete the project is through The Coca Cola Foundation and Landcare Australia Coastal Protection Grants 2018 which exist to protect and improve the health of local coastal environments. During the project Bushlink teams, in coordination with Council staff will carry out weed control works on targeted species, monitor natural regeneration and plant native species if required for erosion control. Teams will also carry out regular litter collection on both sites. These important activities provide a valuable boost to Council’s dune management program. Bushlink exists to provide inclusive supported employment to people with intellectual disability, it is successfully building a network of working teams to carry out environmental projects. Bushlink will run a number of field days during the project, raising awareness and educating participants on how our environment is improved through bush regeneration. If you would like to learn more about the project or the Bushlink program please contact Cathy Hockey, Manager Bushlink on 9905 5804.